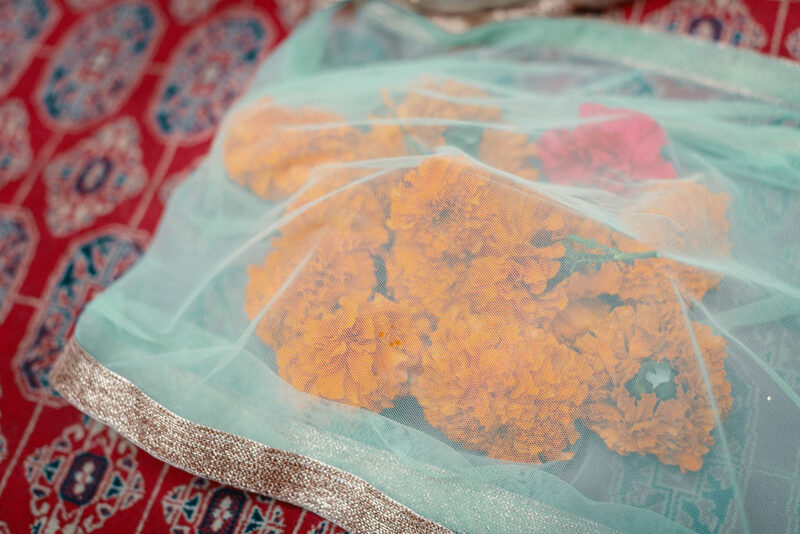 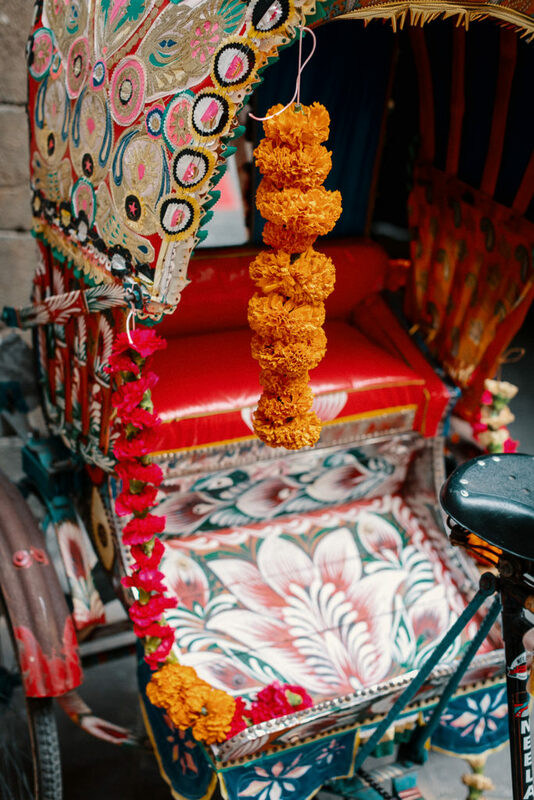 Barcelona Brides planned this colourful Mehndi for an amazing couple with Egyptian and Indian backgrounds. 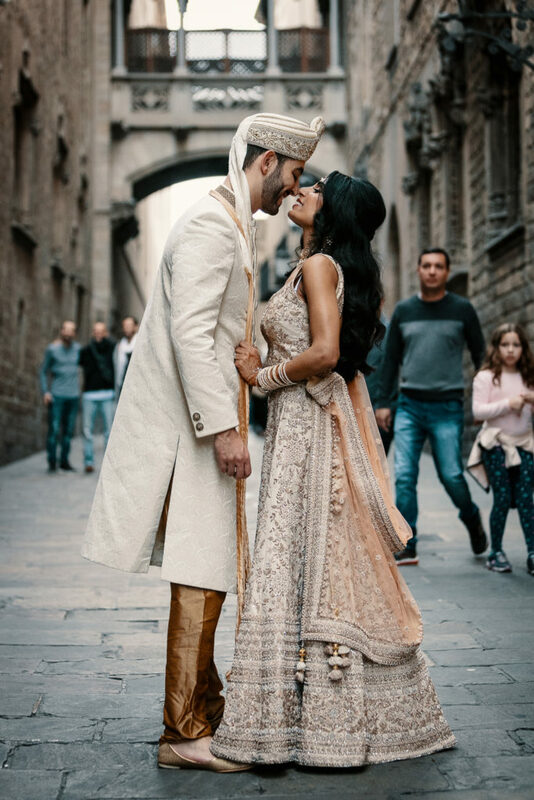 The couple met at Business School when they both attended an Arabian Nights theme party. 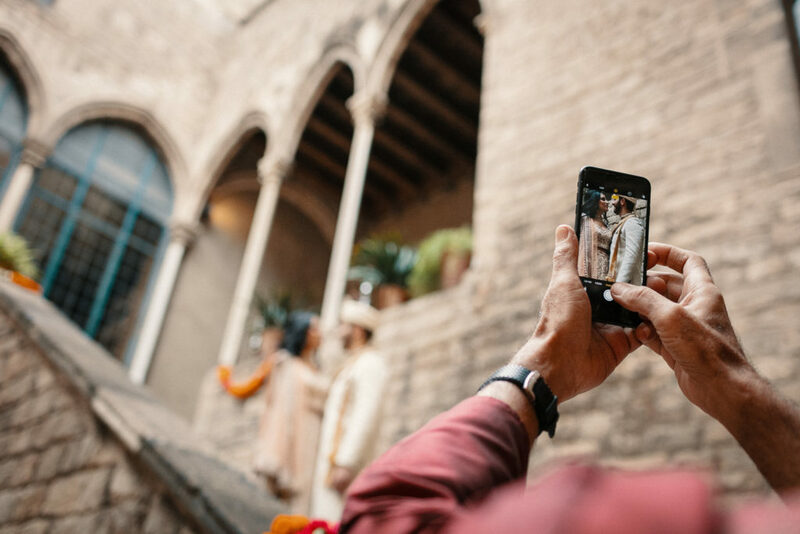 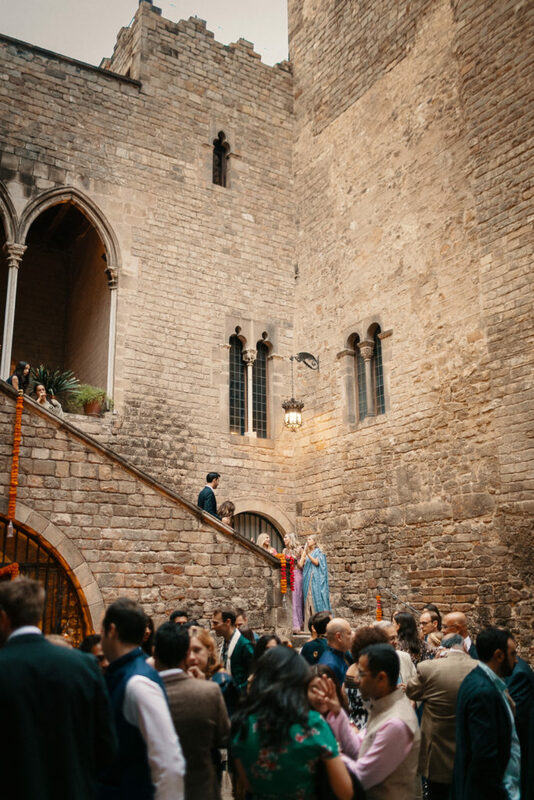 This was the reason we created their “Arabian Nights” theme in the perfect Barcelona Mehndi location: Palau Requesens. 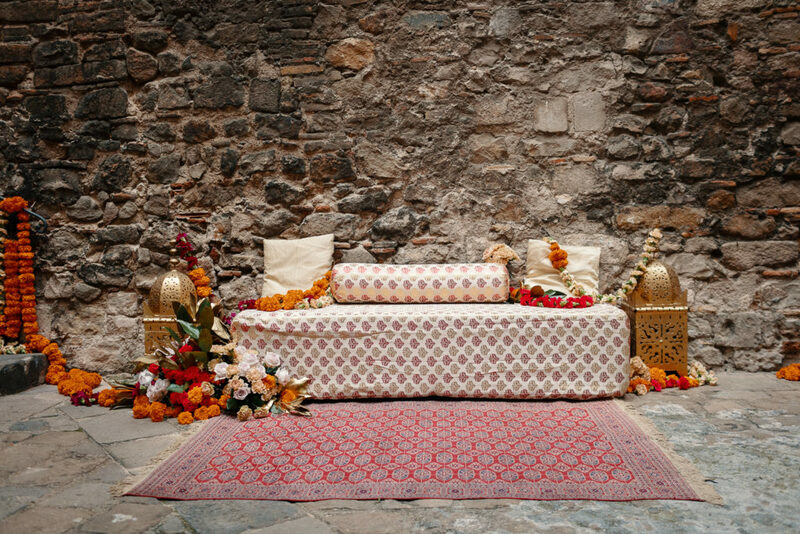 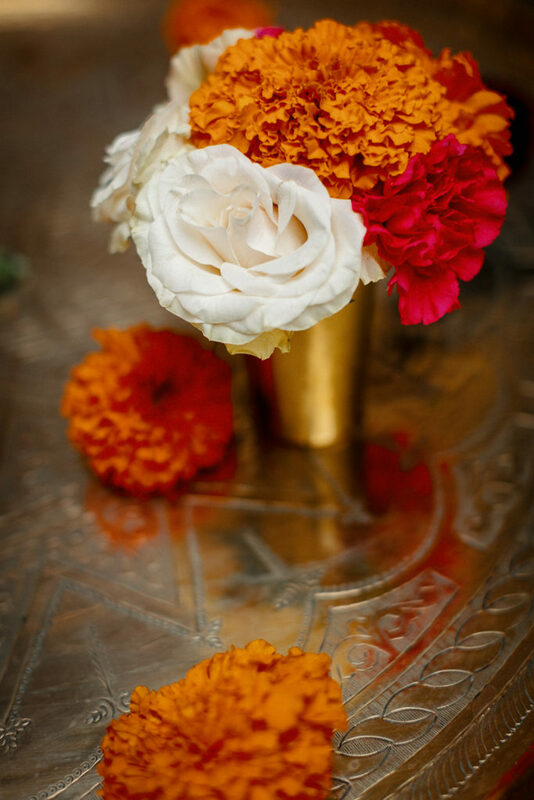 The theme came alive with warm burgundy and orange tinted decor and Middle Eastern style decór. 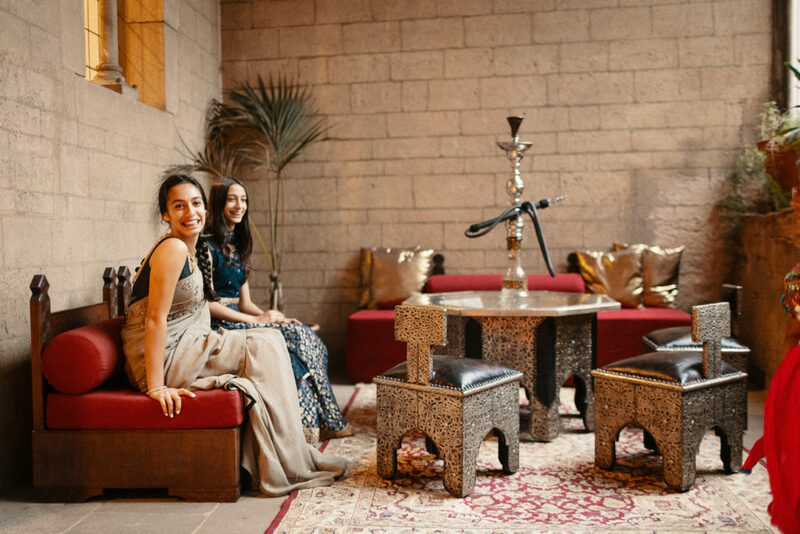 We brought in Shisha, carpets and belly dancers for the full effect. 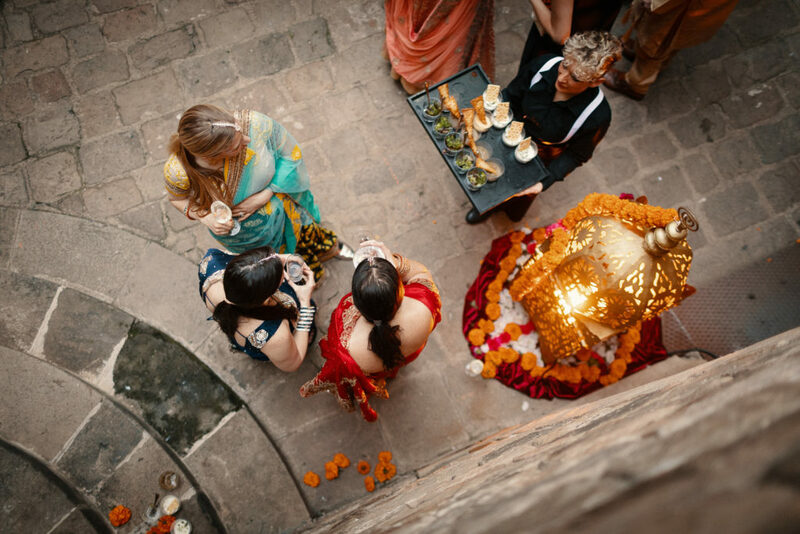 The catering was a fusion of Arabic Mezze, signature cocktails (with handmade cocktail signage), Indian cuisine and traditional sweets prepared by the bride’s family. 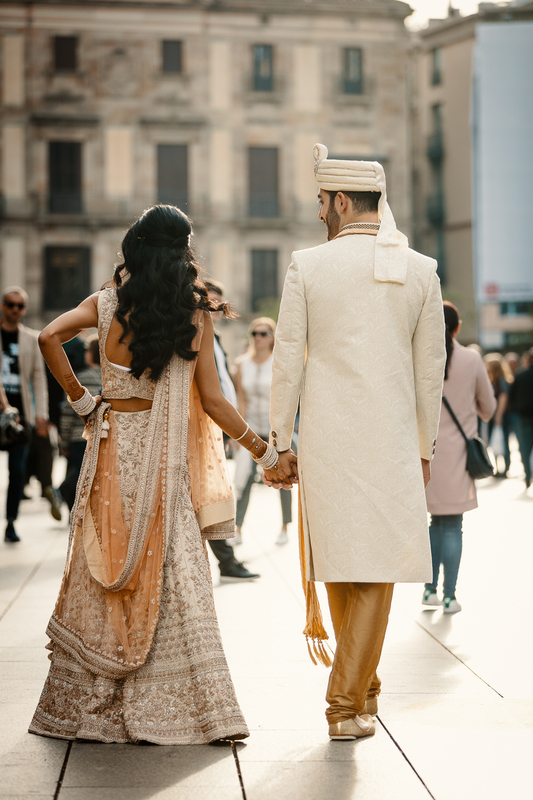 Photographed by And I Love You So. 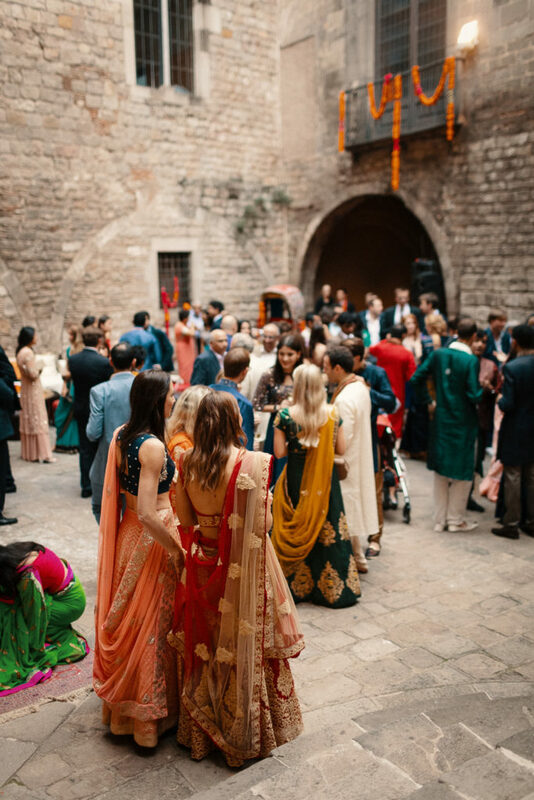 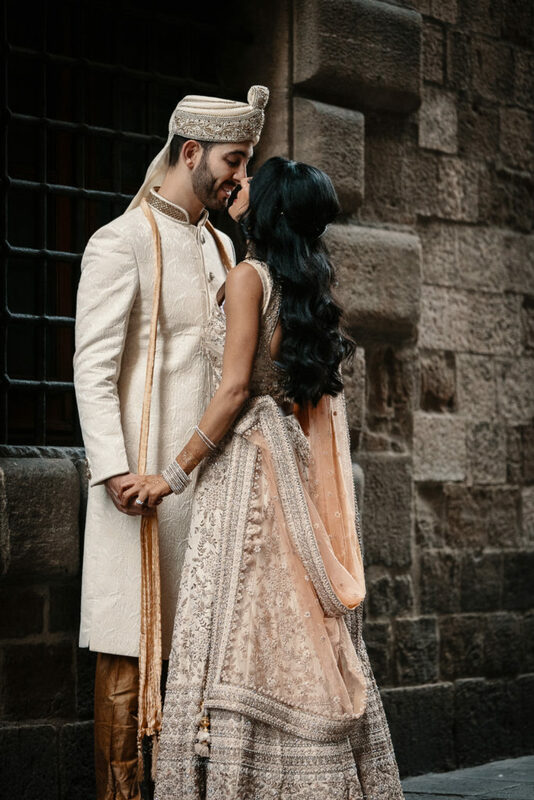 For your customised Indian Wedding Proposal contact Barcelona Brides.